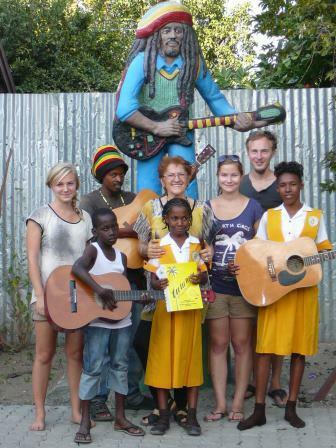 Introducing "tutututu" recorder book to volunteers and students of Musicians Without Borders in Trenchtown. How did it all start? 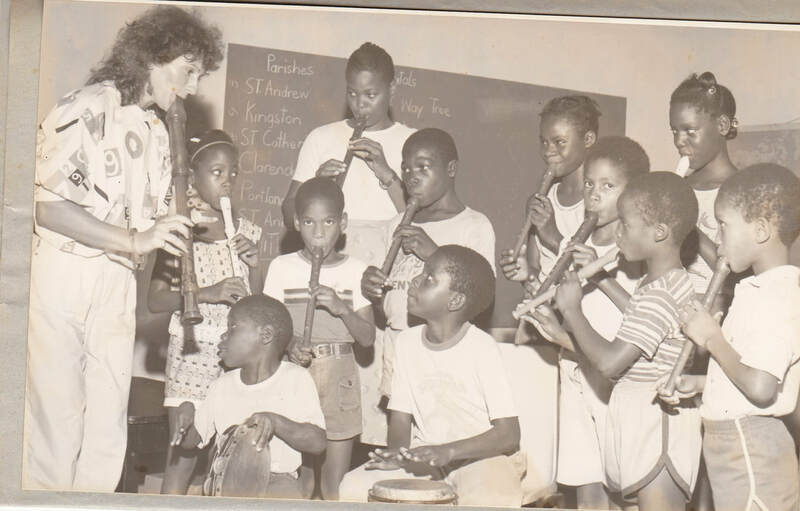 Since my arrival here in Jamaica from Austria in 1985, I saw the need to make music more accessible to all members of Jamaican society, whether via free or affordable concerts, free music workshops, or by offering music scholarships and mentorship to very talented but needy students. At first I started with voluntarily service, teaching the recorder at both S.O.S. Villages in Jamaica (Barrett Town, St James and Stony Hill, St. Andrew). This was a natural step as the S.O.S. is an Austrian charity movement with Children’s Villages all over the world. The very rewarding spin-off of these workshops was, that I was inspired to write a recorder teaching method for Jamaica and the Caribbean - the 'tu tu tu tu Recorder workbook for Soprano (Descant) Recorder’ (published in 1993), as I saw there was a great need for such a text. 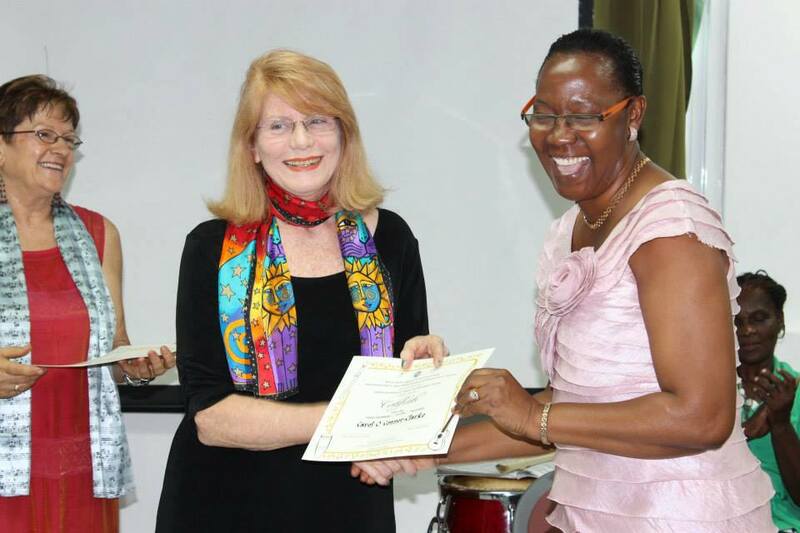 At the same time I joined the Education Committee of the all-female Kiwanis Club of New Kingston for one year, with which I had been offering music and reading sessions at the 'Walkers Place of Safety', at Maxfield Avenue in Kingston. At this children's home I met many beautiful children - all in need of special care, - but one lively little girl attracted my special attention with her alertness towards learning, even while she was recovering physically and emotionally from injuries to her face and both hands. After a year-long bureaucratic process, she was given into my foster care and now lives happily with her two children in Europe. 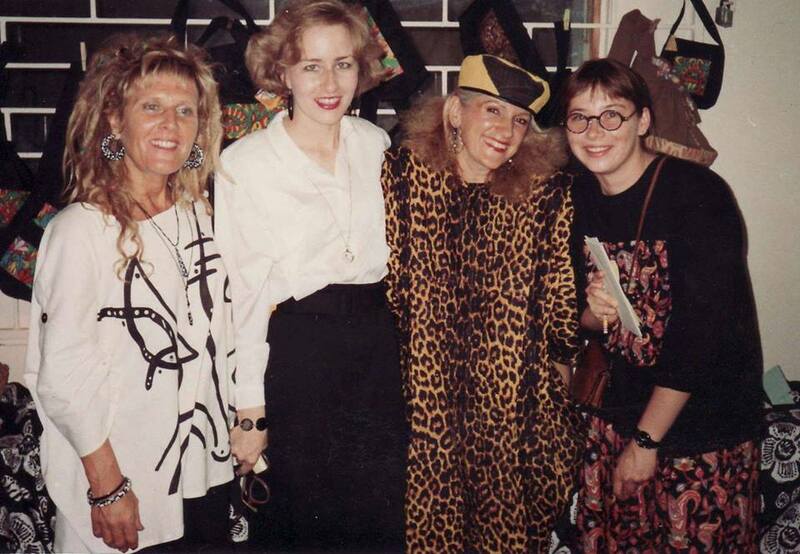 ​In 1994 I decided to start a musical NGO with the name RCM Music Foundation. The board consisted of a conglomerate of very visionary members of society, such as the painter Seya Parboosingh, the poet Judith Hamilton, the singer/song-writer Della Manley, the dancer / choreographer Clive Thompson, attorney at law Ian Ramsey QC, as well as composer Peter Ashbourne, who subsequently became the co-founder of ‘Music Unites Jamaica Foundation’ in 2009. The wide scope of activities, including countless music scholarships awarded annually and numerous free concerts with the participation of international and Jamaican artistes staged all over Jamaica, can be found in a separate document on this website. 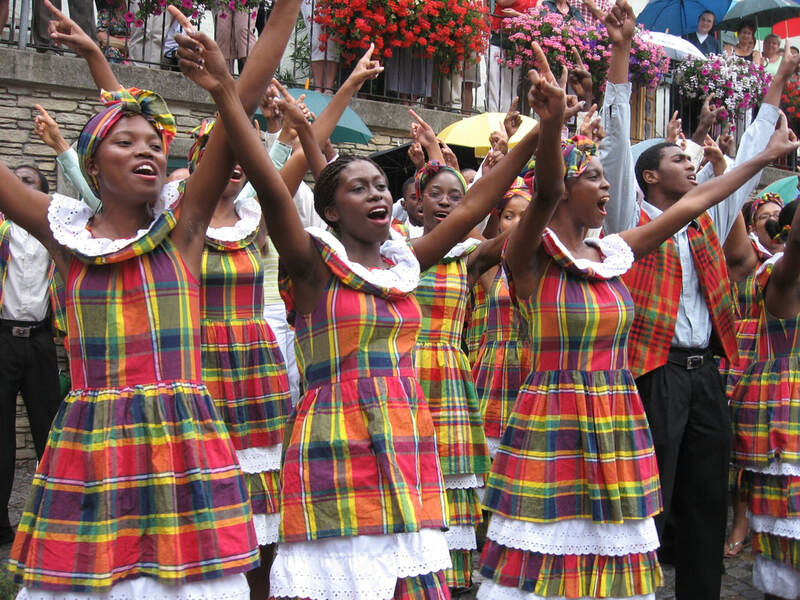 After organizing several free concert series island-wide, in 2008 RCM Music Foundation assisted the NEXUS choir in their very successfully participation in the Choir Olympics in Austria. In that same year we also coordinated the musical items for the first re-staging of the ‘Grand Independence Gala’ at the National Stadium, as well as the Golden Gala which celebrated the return (from the Olympic Games in Beijing, China) of the astonishingly successful Jamaican athletics team. Having tremendously expanded our cultural and educational activities over the years, it was decided to re-organize and re-name the NGO to Music Unites! Jamaica Arts Endowment Fund, which was inaugurated in March 2009, with a change of name to Music Unites Jamaica Foundation in 2011. 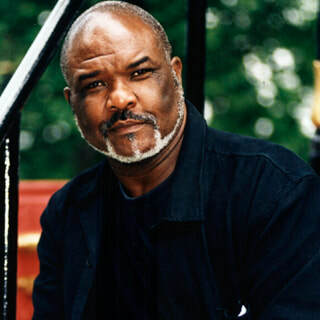 Endorsed by our patron, world renowned bass-baritone, Sir Willard White, OM, CBE, we have been very active ever since, also documented separately on this website. From the staging of a free Peace Concert at the Kingston Waterfront in 2010; to the establishment of the Re-WARD Project, to focus attention on the vital restoration of the historic Ward Theatre; to the island-wide Music Development Workshops for teachers and development officers in the Early Childhood sector, sponsored by the American Friends of Jamaica (AFJ); and the first comprehensive documentation of Jamaican composers outside of the genre of Popular Music, sponsored by the Jamaica National Foundation, we have surged ahead with the job at hand. ​MUJF projects currently include the planning of the JN Foundation sponsored Second Symposium and Concert honouring Jamaican Composers, with the launch of a hand book. The preparations for the workshop series sponsored by the AFJ, ‘Train the Trainers in the Creative Expressions’ for Early Childhood educators are also in high-gear. We are furthermore working towards the initial staging of the first Reggae Opera, ‘Mikey’, written by composer Peter Ashbourne, librettist Poet Laureate Mervyn Morris and lyricist Alvin Campbell for July 2020.